In Mid-March, Devin Nunes filed a lawsuit against Twitter for allowing parody accounts like @devincow and Devin Nunes’ Mom. The lawsuit seemed to only make the mocking worse and the small Twitter accounts became very popular. The condemnation, however, did not stop Nunes’ fervor for litigation. The California Congressman has announced a new lawsuit against his local newspaper, the Fresno Bee. The congressman’s key point of contention seems to be 2016 story about a debauched boat trip which led to a lawsuit against a winery partly owned by Nunes. The winery eventually settled the suit with an employee who had worked on the cruise that night. 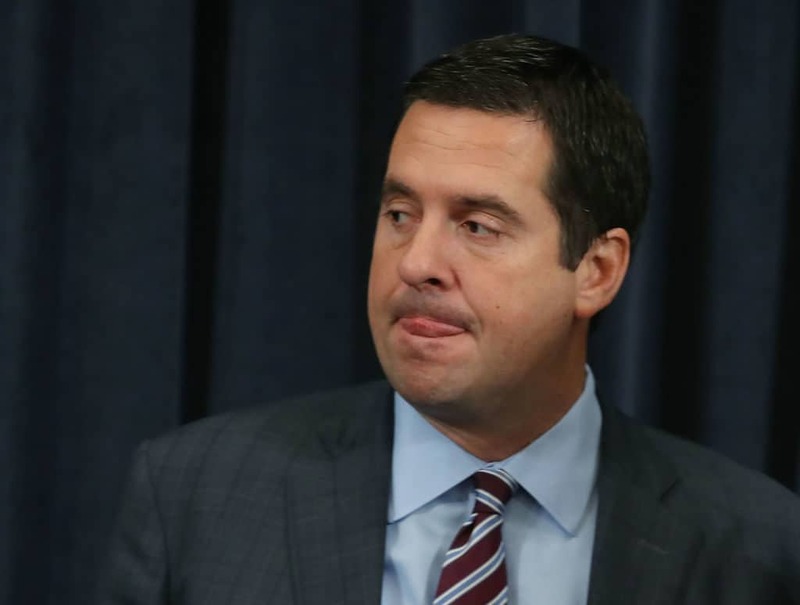 Nunes, who was not on the boat, was upset that he was named in the article’s headline.